Learn about paint technologies you can specifiy to help improve the quality of your client's home with respect to indoor air quality, ordors, and more. We will have everyone Singing the Blues or at least singing the beauty of the many variations of blue. Welcome to the Sherwin-Williams Learning Center. View more than a dozen CEU courses under the categories Paint & Coatings and Color & Design. All courses are accredited by AIA, IDCEC, or GBCI. CEU credits are processed within a week of course completion. 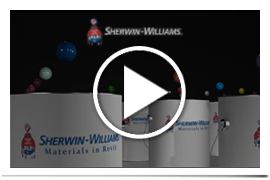 View any Sherwin-Williams CEU course by clicking on a category below. 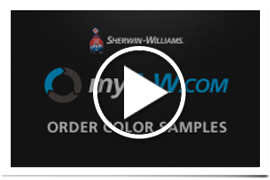 Sherwin-Williams makes it easy to specify paint! Click on your favorite system below to find our enhanced paint specifications, product information, BIM objects, Revit materials and more. 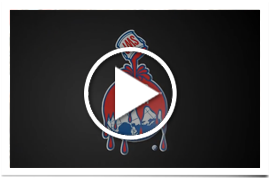 Click on the Sherwin-Williams logo for prepared guide specifications for more than 15 building types. Explore Green Programs and the Sherwin-Williams products that meet those standards.